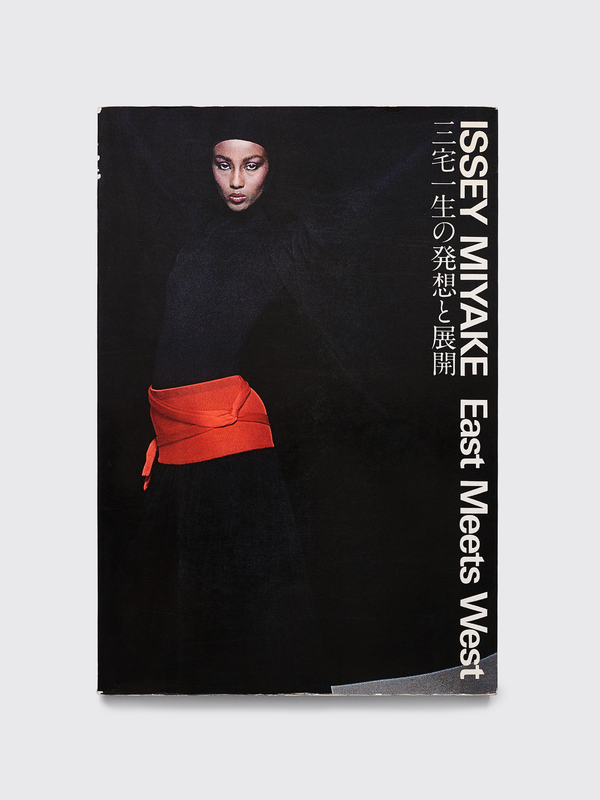 A retrospect of the designs by Issey Miyake between the years 1970-1977. Originally published by Heibonsha in 1978. Softcover. 215 pages. In used but good condition with only a few small marks on the edge of the cover. Measures 25 x 36,5 centimeters.